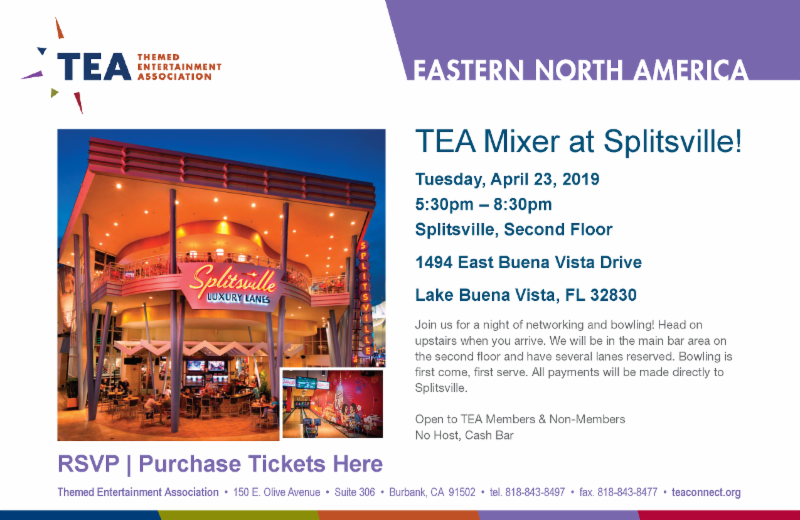 Join the TEA for a night of networking and bowling! Head on upstairs when you arrive. We will be in the main bar area on the second floor and have several lanes reserved. Bowling is first come, first serve. All payments will be made directly to Splitsville. Open to everyone! Bring your friends & colleagues.